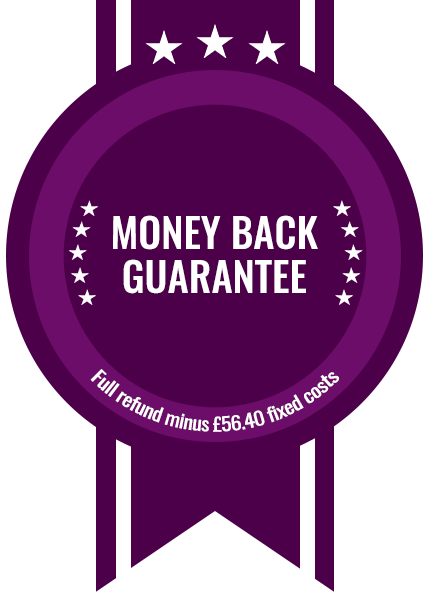 If you receive a Negative Legal Opinion you'll be eligible to receive a partial refund minus the costs of disbursements of £56.40. 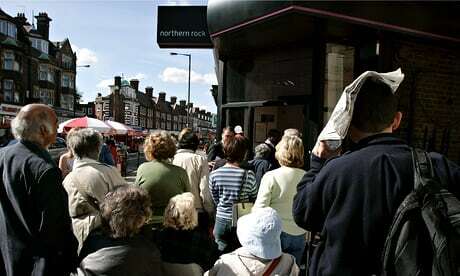 Do you have a current UK Mortgage? You may be eligible to clear your existing mortgage balance. If we are successful then you would owe us 24% inc VAT of the benefit on a No Win No Fee* basis. Our research indicates that over 80% of all UK Mortgages have been sold, transferred or assigned by various lenders. This effectively means that your Bank or Building Society has already been paid in full so they may no longer hold the legal or equitable rights to your mortgage. Are you one of the 8 out of 10 borrowers who may qualify for a Mortgage Securitisation Claim (MSC)? 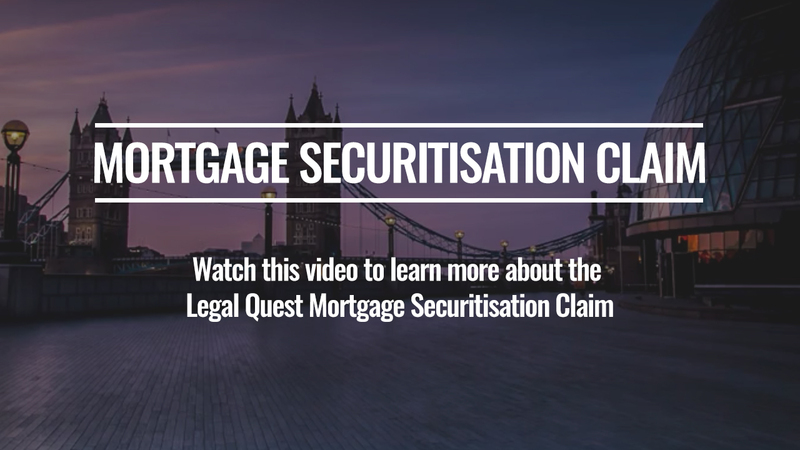 The Legal Quest Mortgage Securitisation Claim (MSC) is the first of its kind in the UK and therefore has not yet been tested in court. While we are confident that we have sufficient cause of action, there are no guarantees that you will win or have any reduction in your mortgage liabilities. To find out if your lender has created a situation in which you could significantly reduce your mortgage, you must determine whether your mortgage has been sold under a process called ‘Mortgage Securitisation’, and if so whether the sale was executed correctly. The Validation Process allows us to do just that. By submitting a Data Subject Access Request we can carry out a legal review and provide a legal opinion based on our findings. 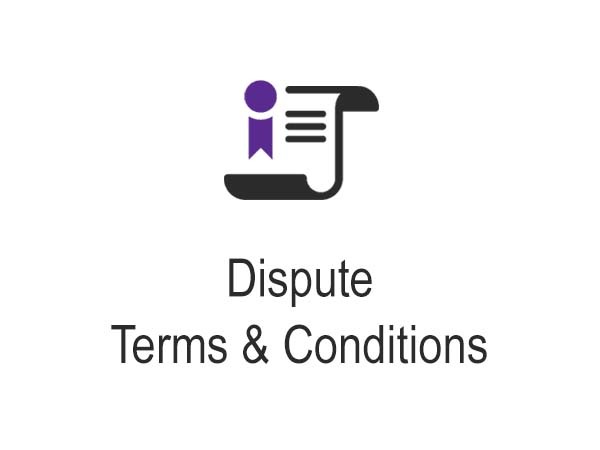 Following your legal opinion, providing we have found sufficient evidence that your mortgage has been sold, you will be asked if you wish to join the Dispute Process and file a Mortgage Securitisation Claim (MSC) against your lender, on a No Win No Fee basis. By proceeding to the Dispute Process, you will be added to a Class Action Suit against your lender to present your MSC and, if required, take the Class Action to Court to dispute the validity of your mortgage. Having built a comprehensive library detailing a significant number of the UK’s Mortgage Sale Agreements and Prospectuses, we are the UK’s leading specialists in this market. Due to the legal complexity of this matter, we have appointed specialist affiliates who are on hand to provide comprehensive client telephone support during your MSC. million valid UK mortgages - Bank of England - March 2017.
billion pounds in fines paid by UK banks since 2011.
of all UK mortgages were sold by UK lenders. trillion pounds - total outstanding mortgages - 2016. The Validation Process allows us to determine whether your lender has sold, transferred or assigned your mortgage without telling you. If you need more information, visit the frequently asked questions page or contact one of our affiliates today. They are on hand to answer any questions and help you understand the Mortgage Securitisation Claim (MSC) process. If your mortgage qualifies and you wish to go ahead, you can sign up with us today. The Validation Process costs a fixed fee of £260 including VAT. This can be done either online or with one of our trusted affiliates over the telephone. Once you have signed up, you will receive your Welcome Pack, along with a request for a copy of your Photo ID, Mortgage Statement and a signed Agent Authority Letter. This allows us to deal with your lender on your behalf. Under the Data Protection Act 2018, you are entitled to a copy of all documentation held by your lender about you and your mortgage. This is obtained by submitting a Data Subject Access Request. Your lender is allowed 30 days to provide the requested information. Once we have received your DSAR documentation, a comprehensive review is carried out by our legal team. We look for specific evidence that relates to the sale or transfer of your mortgage. A further request may be submitted to your lender if we feel the information provided is incomplete. Following review of all documentation provided by your lender, we will issue a Legal Opinion based on our findings. Should you receive either a Probable or Positive opinion, you will be asked whether you wish to proceed to the Dispute Process, by appointing us to represent you. Should we find evidence to suggest that your mortgage was in fact sold you qualify for a Mortgage Securitisation Claim. If you decide to appoint us and proceed to Dispute you will be asked to sign a 24% inc VAT Conditional Fee Agreement (CFA). A CFA is more commonly known as a 'No Win No Fee'* Agreement, meaning you only pay on the condition that your case is won and the fee is a percentage based on the value of your win. In the event of a settlement the CFA agreement value would be based upon your outstanding mortgage balance at the time of settlement plus any additional compensatory awards granted. We are unable to provide a definitive timescale from Dispute to Settlement due to a wide range of factors. It is realistic to expect that the registration of the MSC will be submitted to the Legal Team within a 12-month period from receipt of your Dispute Process instruction. The Dispute Process is expected to take between 12 – 36 months, however, we are unable to provide definitive timescales. Click the link below for estimated timescales from appointing us to settlement. There are several possible outcomes of the Dispute Process and we are unable to advise on a case by case basis of which outcome is most likely. Our Legal Team are on hand to deal with proceedings and negotiations with your lender and will attempt to reach an ‘Out of Court’ Settlement through negotiation and/or mediation. If, however, a resolution cannot be agreed, legal action through the courts may follow, with additional compensatory damages possible. Do you have a current loan secured by a mortgage on your property? Does your loan have more than three years left before maturity? Are your repayments on the mortgage up to date and not in arrears? If you answered yes to these questions you can sign up for the Legal Quest Mortgage Challenge to see if you qualify for a Mortgage Securitisation Claim. Please see below for the costs of the Legal Quest Mortgage Challenge. Use the calculator to see your potential mortgage reduction. You can find out more about the timescales and fees by clicking here. Should you qualify, you will be given the option to appoint us to represent you. This is a 24% inc VAT Conditional Fee Agreement, more commonly known as a 'No Win No Fee'* Agreement. Please see the Validation and Dispute Process Terms & Conditions. 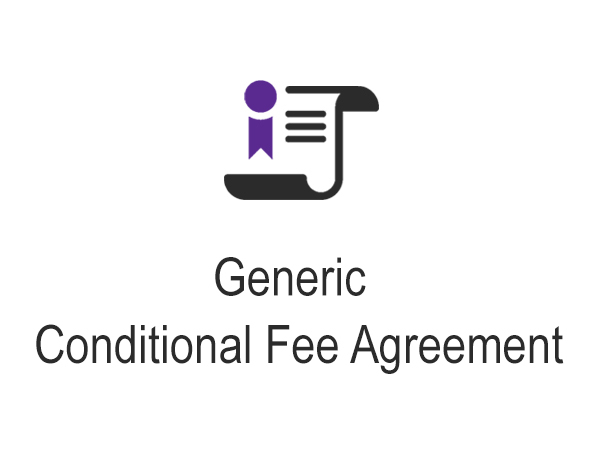 Please see a generic copy of the Conditional Fee Agreement. 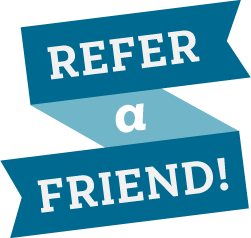 We've launched our referral scheme! For every client that signs up using your code you'll receive a £10 reward voucher. 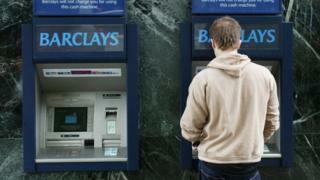 Here you can read and keep up to date with everything that is in the media, in relation to the banking sector. Please note: These articles will take you to an external website. You can read all of the articles by visiting the news pages. 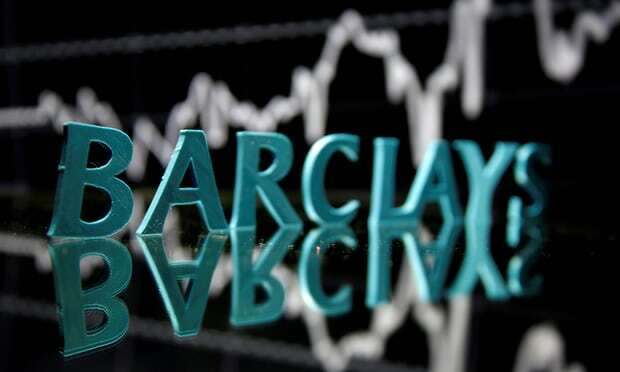 26th September 2018 | Barclays admits PPI compensation error. 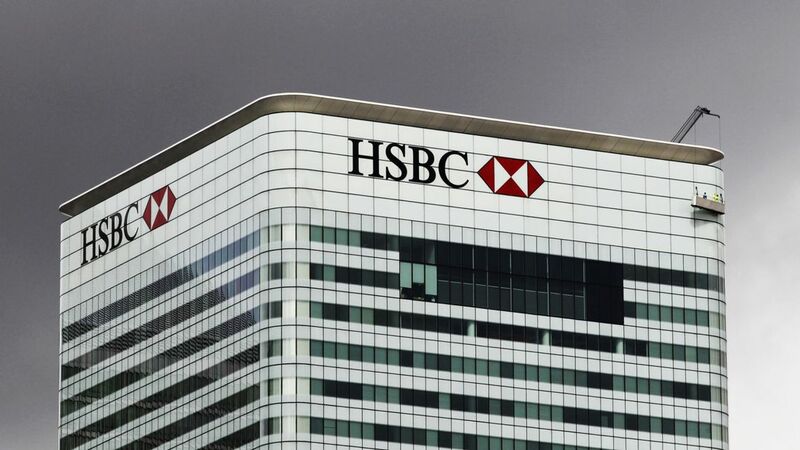 6th August 2018 | HSBC to pay $765m to settle US toxic mortgage probe. 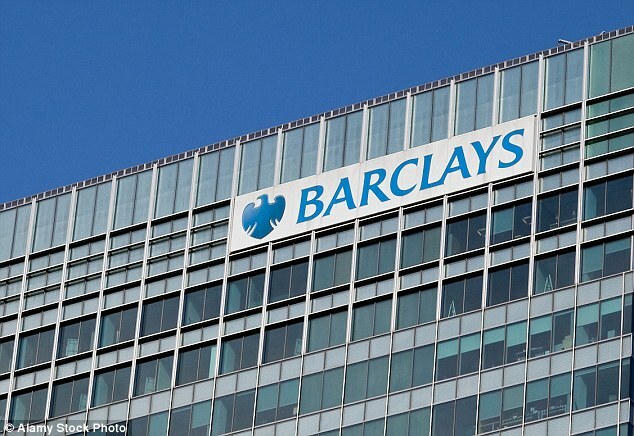 14th July 2018 | Barclays sued in £8bn 'lose-lose' loans storm. 2nd June 2018 | Asset-backed securities poised for comeback. 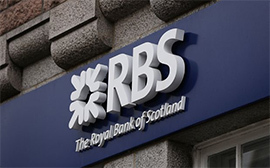 7th March 2018 | RBS agrees $500m mis-selling settlement.